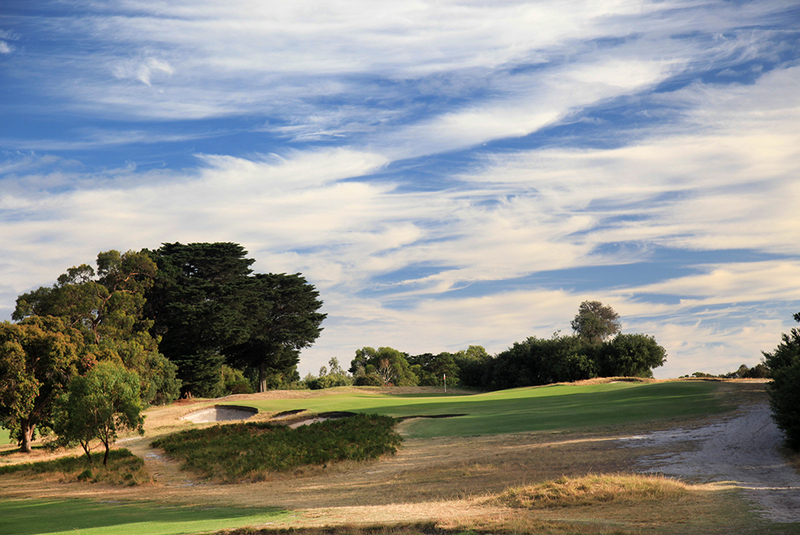 Royal Melbourne’s two courses, the East Course and the West Course, are each ranked amongst the best in the world. 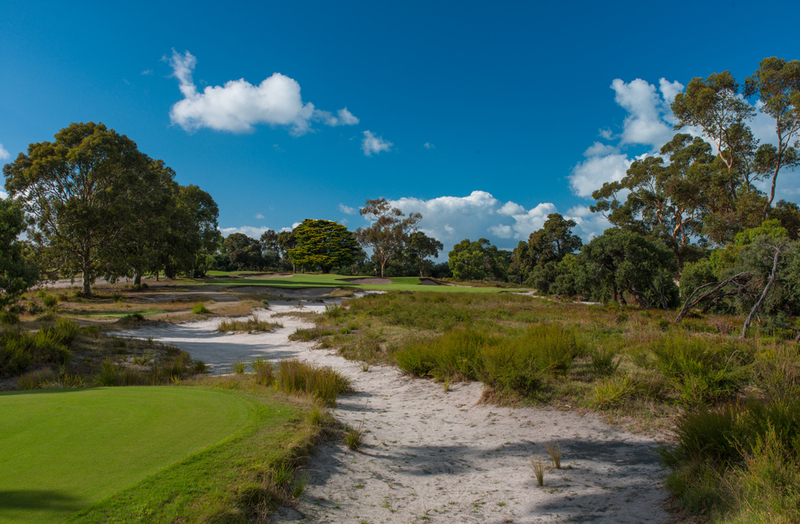 Designed by Dr. Alister McKenzie, Royal Melbourne West is possibly the most famous of Australia’s golf courses. However, both the east and west tracks are renowned as some of the best golf layouts in the world (both are ranked in the US Golf Digest World Top 100).  Royal Melbourne has hosted numerous national and international events, most famously the 1959 Canada Cup, the 1970 World Cup of Golf and the 2008, 2011 Presidents Cup. In 2019 the Presidents Cup will once again return to Royal Melbourne, providing international players with the challenging route of the Composite Course – a combination of the best holes (12 holes from West and six holes from East) from each routing. Make your way to the Mornington Peninsula, an hour south of Melbourne by car, and check in at accommodation of your choice. Some of our top picks include: Lakeside Villas, Polperro and Jackalope – all of which boast on-site restaurants that are destinations in their own right.